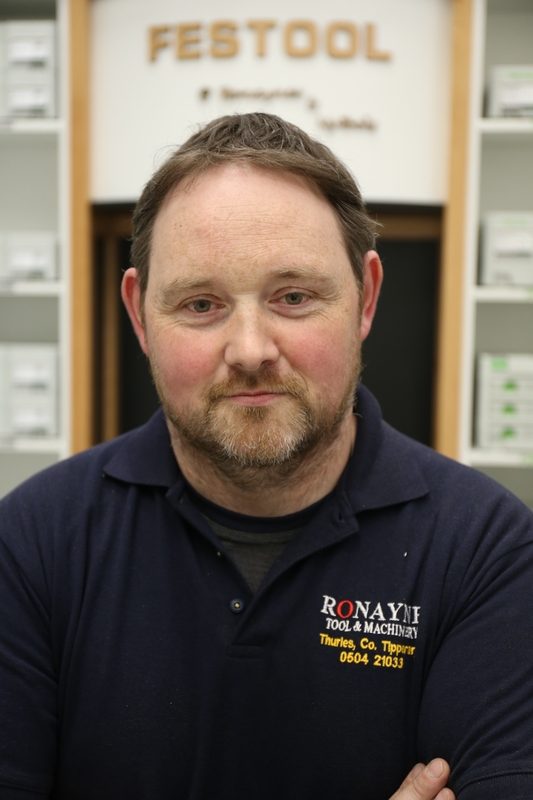 Ger trained as a Cabinet Maker/Joiner and has worked at John J. Ronaynes for the past 20 years. Ger is a Specialist with tools for fine delicate furniture making working with exotic hardwoods and softwoods. 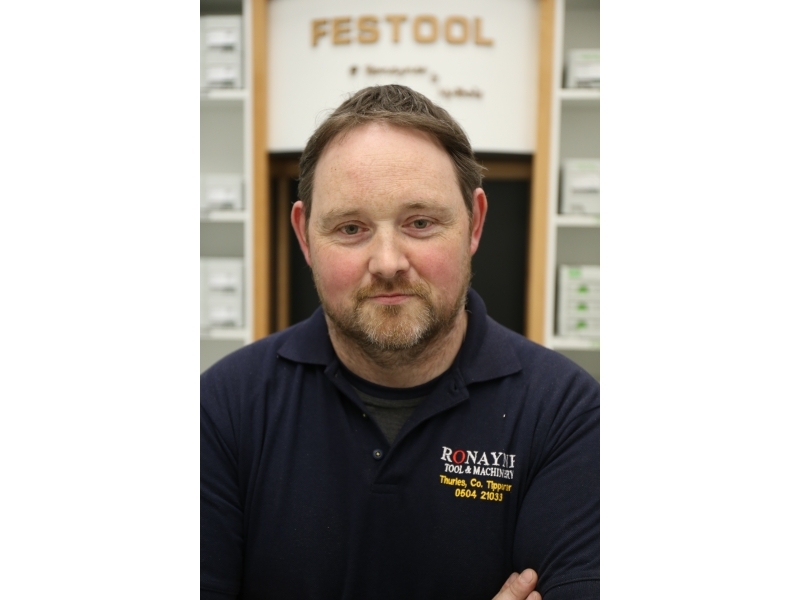 He also has a vast amount of knowledge and experience especially with working with Festool Power Tools. Ger designed and installed our Festool Demo Area and will be our in-house Festool Demonstrator for when you wish to Book a Demo.